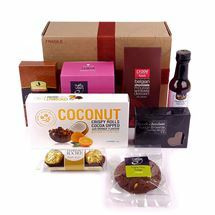 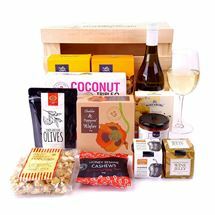 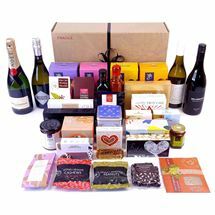 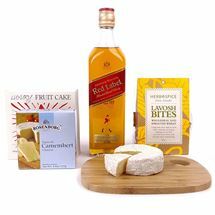 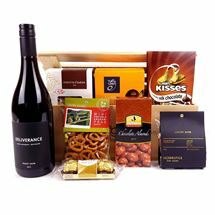 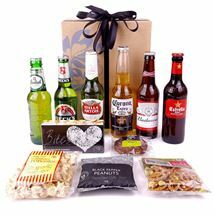 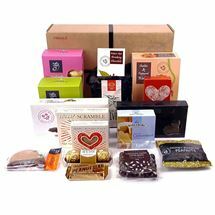 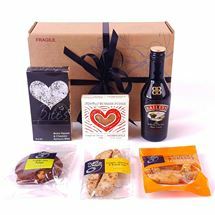 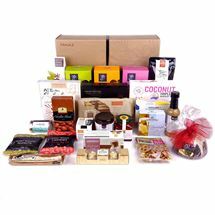 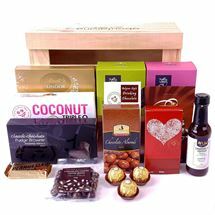 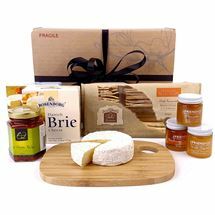 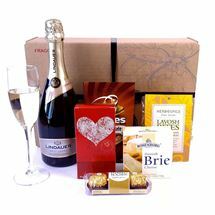 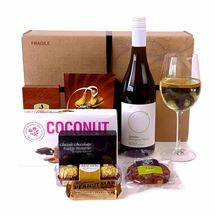 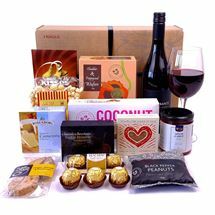 Gift Hampers and Gift Baskets from Flying Flowers are carefully designed and prepared for you to send to colleagues and clients. 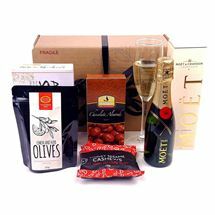 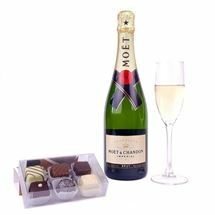 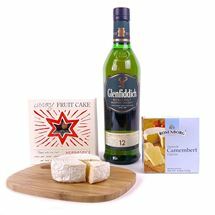 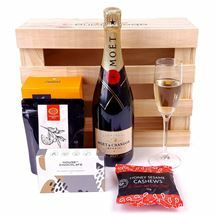 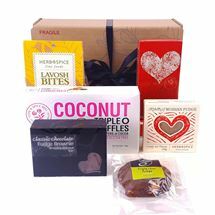 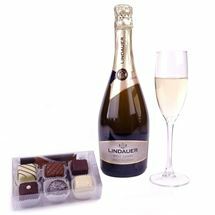 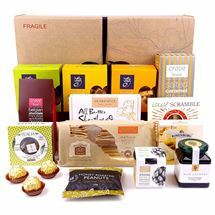 Our beautifully presented gifts will impress, whatever the occasion. 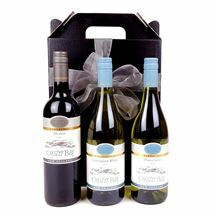 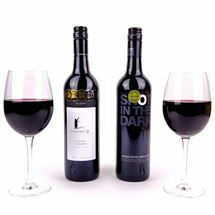 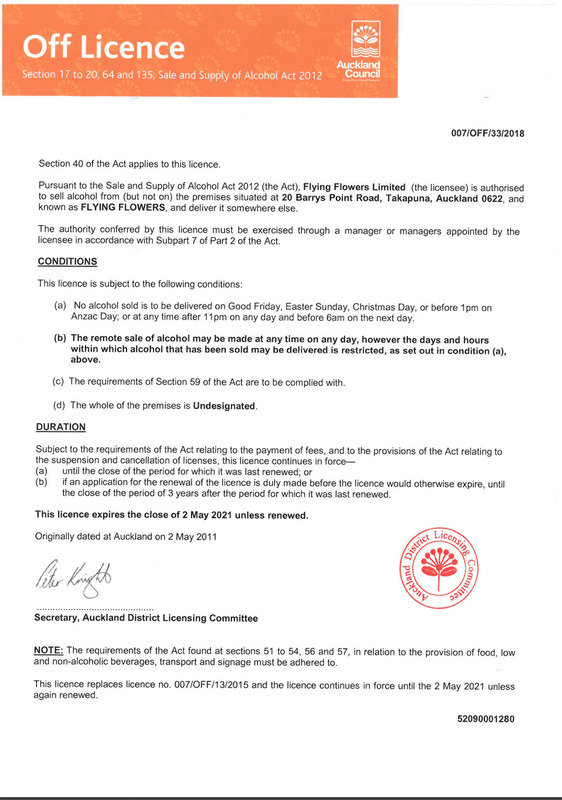 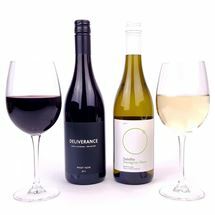 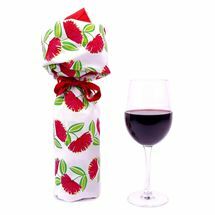 The wines and products are all of the very highest quality.